Groton is a suburban community of approximately 11,000 residents located in northern Middlesex County served by State Routes 40, 119, 111, and 225. 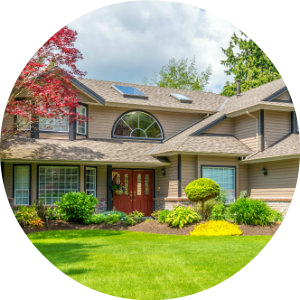 It is a popular area with home buyers largely due to its bucolic country setting and strong school system. The Real Estate market in Groton is thriving. 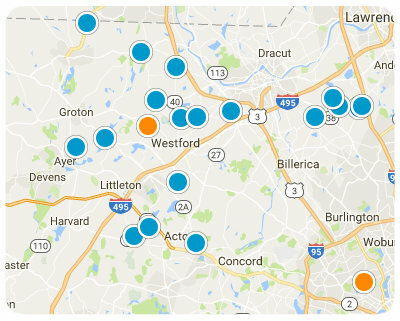 Groton's housing market is dominated by single family homes with a handful of smaller condominium complexes. The estimated median house/condo price in Groton for 2015 was $431,000. 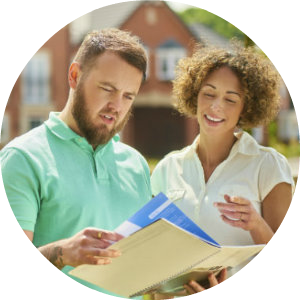 Our site provides up-to-the-minute market report data for Groton to give our clients an edge throughout the buying or selling process. Groton shares its school system with Dunstable, and the Groton Dunstable Regional School District consistently rates very highly across Massachusetts. 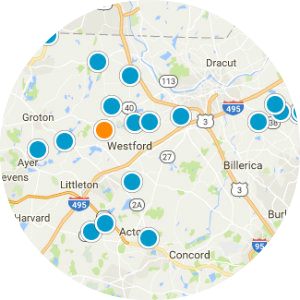 Students are assigned to schools based on geography from grades K-6, and then attend RJ Grey Middle School for 7-8, and Acton Boxborough Regional High School for grades 9-12. Groton is also home to two highly regarded private high schools, the Lawrence Academy and the Groton School.